Committed to Your Success and Delivering Results With Care to The Des Moines, Johnston, and Urbandale Area. At Merle Hay Fitness we are dedicated to helping you maximize your potential when it comes to your goals. 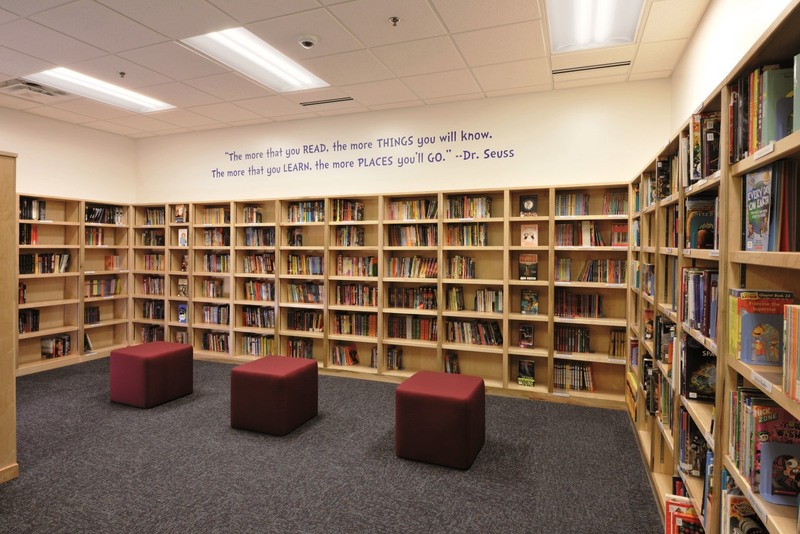 When deciding what program is right for you, we can help you choose the one that best fits you and your goals. Reaching your health and fitness goals can be tough. Walking into the gym can be intimidating, changing your daily routine be stressful and successfully getting there on your own can be a challenge. But, we will educate you on how to successfully achieve your goals and make a long-lasting change by providing you with the support and guidance needed to get there. We also believe that through a proper combination of regular physical activity, nutrition, and lifestyle modifications, we can successfully help you reach your goals in less time. Over the past decade TJ Brooks has experienced every side of the health and fitness industry: starting out as a fitness enthusiast, eventually becoming a certified personal trainer and now operating one of the most successful personal training gyms in his area, coaching hundreds of clients on how to successfully achieve their goals, undergoing his own personal transformation and now helping others take their fitness to the next level. TJ's experience speaks for itself. Owner of Merle Hay Fitness Personal Training, TJ is following his passion to help others maximize their potential and success by providing professional support and guidance, and teaching them how to make a sustainable lifestyle change. His experience working with a wide variety of clients and getting to see fitness from all angles has helped shape his views and approach when working with others. TJ's expertise lies in finding faster ways to get clients results through nutrition, training and lifestyle modifications. Over the last three years, TJ has shaped and developed his own system for accelerated fat loss that is backed by science and factual evidence. Devin always has always had a passion for health and fitness. Growing up as an athlete, being active and helping others has always been something he has loved. 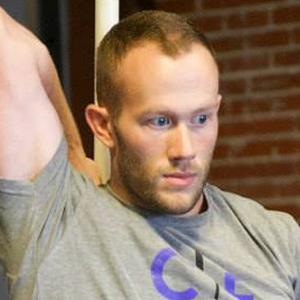 After high school, Devin decided to further pursue his athletic career and passion for health and fitness at Central College; where he received his Bachelor’s Degree in Exercise Science. During his time spent at Central College, he gained experience by working with not only the staff members in a personal setting, but also assisting the other strength and conditioning coaches during a variety of different training sessions and athlete workouts. 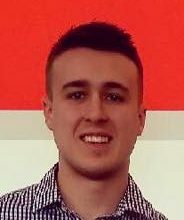 Today, Devin continues to grow his personal knowledge of health, wellness, fitness and everything in between as he develops himself into an expert lifestyle coach - which can be seen through the members he works with and the lives he's changed. To help others maximize their potential and success by providing motivation, support, and professional guidance, through nutrition, training and lifestyle modifications. Here at Merle Hay Fitness, much of what we have done has been building up our members and the Des Moines community physically. I am very excited to announce that we have now decided to take it one step further and officially partner with Youth Emergency Shelter & Services (YESS) to not only physically heighten the stability, strength, and power of our community, but mentally and emotionally as well. YESS is a local charity that embodies so much of what we preach to our members whether it is building positive relationships, working as a team, developing life skills, or helping an individual realize their highest potential. Their mission is to meet the critical needs of the community by providing a full network of quality programs and services designed to keep kids safe and families together. Altogether, 2,245 children utilize this network of services to find safety and caring support. 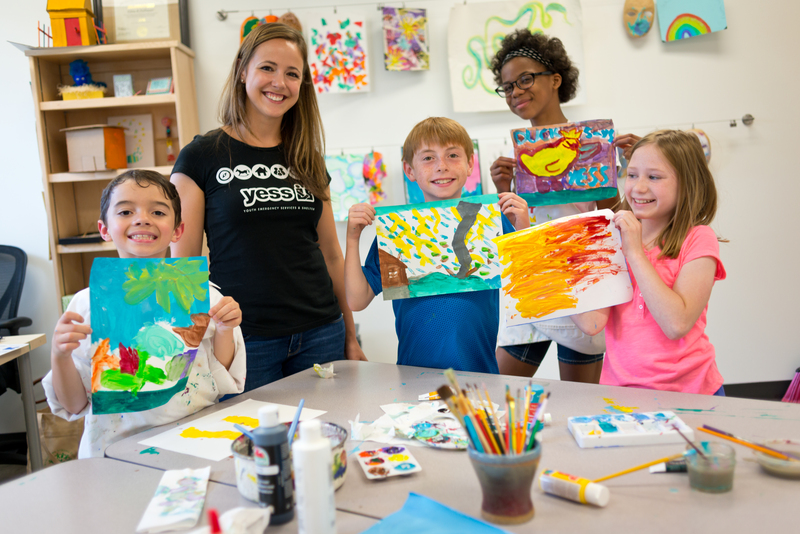 As Iowa’s largest provider of emergency services for youth, newborn through age 17, YESS provides a range of programs and a is nationally-accredited nonprofit organization that meets the physical, mental and social health needs of children and creates an environment where families can thrive. 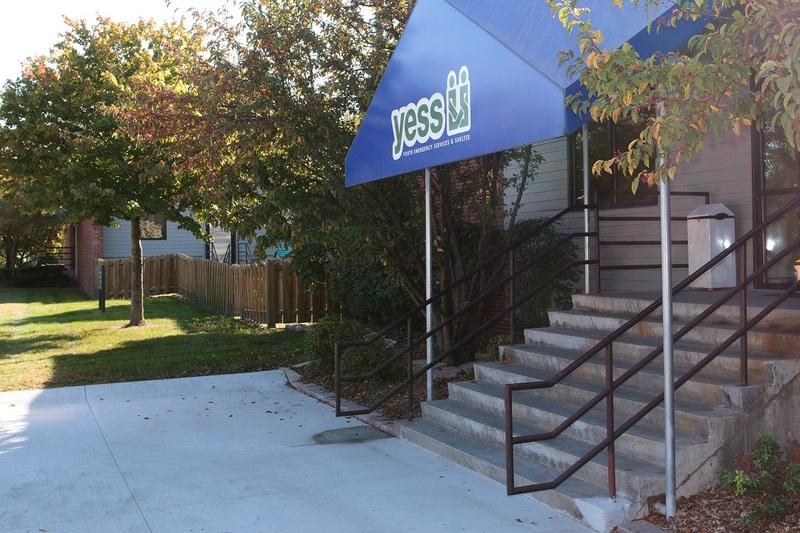 By partnering with YESS, we have taken it one step further to not only physically heighten the stability, strength, and power of our community, but mentally and emotionally as well. 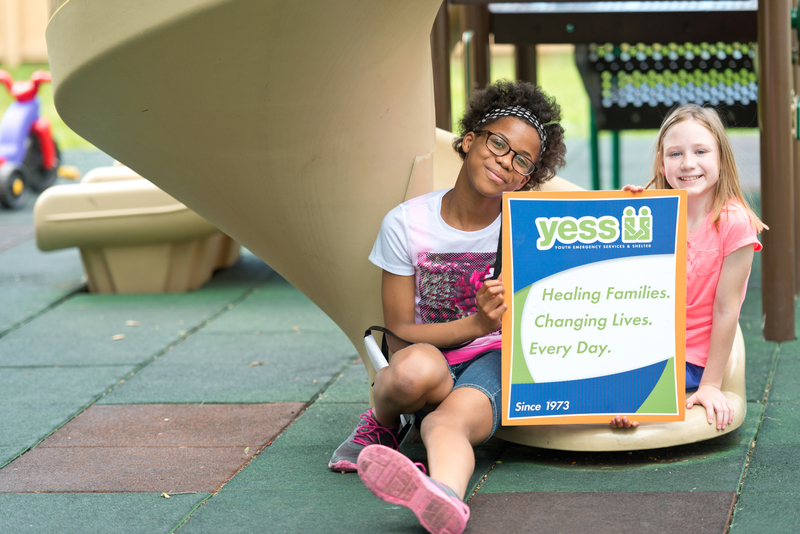 Although we at Merle Hay Fitness are not under the same roof – as the caring team at YESS – I believe that we can have a positive impact and add value to the lives of those children and their families in a meaningful and measurable way so that YESS can continue to provide for all the needs of the children and families that receive their support. If you’re unfamiliar with it, Facebook allows you to “check in” to a local business, letting your friends and family know that you support a particular business. When you use the Facebook check in at Merle Hay Fitness, not only will you show your support for us, but you’ll also be joining other members in their support of YESS. will make a contribution to YESS that will benefit the kids they serve. At Merle Hay Fitness we believe that we can help change the lives of those who can’t help themselves. The life you change may never know your name or be able to thank you, and that’s the grandest part of it all.